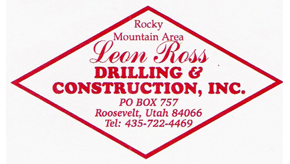 Leon Ross Drilling & Ross Well Services has been in business for 35 years. We have a fleet of various types of rigs to accommodate any formation. We are also an authorized dealer for water well pumps. 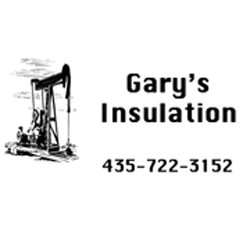 We are licensed, insured and bonded in Utah & North Dakota. Some of the services we offer are: Water Wells Authorized Pump Dealer Surface Holes Mouse & Rat Holes Exploration Drilling Angle Drilling Set Conductor Pipe Geothermal Drilling Please call our office for pricing.